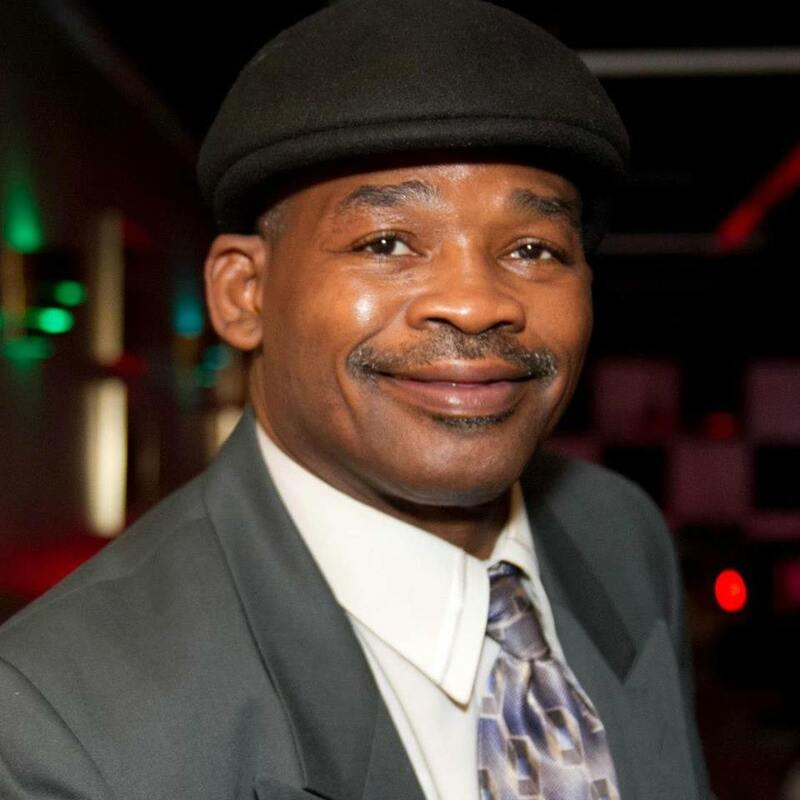 After barely losing to a young and exceedingly promising Donald Curry in the early eighties, welterweight Marlon Starling started to seem to the fight world like “that guy.” You know, the talented enough terminal contender who just never had what it took to crack through to the big time. Indeed, Starling was seen as nothing more than a solid test for the heralded Mark Breland when the two met for the WBA welterweight title in 87. No doubt many were surprised when, in an amazing performance, Starling took Breland down and out late in the fight. Starling then went on to absolutely crush the fight world’s biggest boogeyman south of Mike Tyson. For Lloyd Honeyghan was flashy, frightening and without mercy. Thing was, Starling wasn’t afraid of Honeyghan – not in the least. What’s more, the veteran put on a clinic in front of HBO cameras the evening the two men met in ’89. Starling walked away from that fight with the WBC welterweight strap. The arrogant Honeyghan went home with a broken jaw. Starling then went on to challenge middleweight wunderkind Michael Nunn for Nunn’s middleweight crown – and lost by a hair. After a final fight with Maurice Blocker, Starling decided to call it quits. Is Starling worthy of an induction to the International Boxing Hall of Fame? While it’s true the man was never on the level of fame that contemporaries Ray Leonard, Thomas Hearns, Roberto Duran, or Marvin Hagler were, it’s worth noting the guy bested a who’s who of top welterweights in his day. What’s more, his career was a grueling one rather than a showy one. One simply doesn’t best the likes of Simon Brown, Floyd Mayweather Sr, Breland and Honeyghan on a whim. One needs that combination of talent and hard work. Times change, of course, and so do attitudes. “I used to be in love with this sport,” Starling claims. “Now…I love it.” A fine distinction. Starling, a working class hero of a boxer, is a bit troubled by what he sees in today’s wannabe stars. “It’s tough today,” he says, “because everybody wants to be Floyd Mayweather.” Sadly, those words are not surprising to hear. “I always tell them, you have to learn the fundamentals,” Starling continues. “Stop trying to be something that you’re not.” Sadly, far too few young fighters seem to be willing to listen. “Money today in this game, money is so important,” he says. “I just don’t like the way the sport is today.” For Starling, boxing is a sport where you have to challenge yourself, not make excuses, and always strive. When I bring up the fact that he came close to besting Nunn, the man tells it like he sees it. “You don’t become the champ by coming close,” he says. Those who feel Starling is being too hard on himself here might be missing the point – that self-criticism is what leads to success. Even when he shook the fight world by besting Breland, Starling wasn’t satisfied. To be sure, he recalls running into Ray Leonard at the airport after the fight. “It hasn’t happened yet,” Leonard asked, “did it?” Starling knew exactly what Leonard meant. Also, there was another welterweight champion out there who Starling had to get through before he was king of the division. “Honeyghan was so disrespectful,” Starling says of the man who at the time was the division’s terror. “He spit at me …at me…at a press conference.” It probably wasn’t the smartest thing for Honeyghan to do. “When it was time to fight, I just wanted to eat him,” Starling claims. “I mean, I was ready to fight.” And, to be sure, Starling relished his moment. “We’re here now,” he told Honeyghan from the center of the ring before the fight. That’s all he needed to say. Watching the bout again, it plays just as it did all those years ago – as a classic schooling. Starling not only outboxed Honeyghan – he outfought him, too, winning by stoppage in the 9th. Starling couldn’t help but notice that Honeyghan was standing alone after the bout. “His people weren’t even around him,” says Starling. “That was sad, but as they say, he brought it on himself.” There’s no denying that Starling is sensitive to the fact that boxing is a cruel sport. “Charlie Newell,” he says, bringing up an opponent from the early eighties, “I knocked him out late in the fight and he never regained consciousness.” The incident clearly left Starling shaken. For your consideration: Marlon Starling.